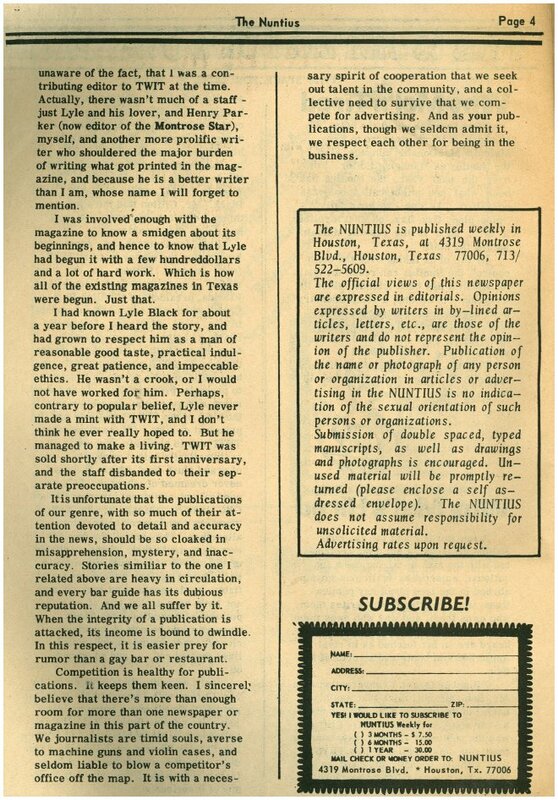 This section of this site will feature downloadable and searchable PDF files of TWT. 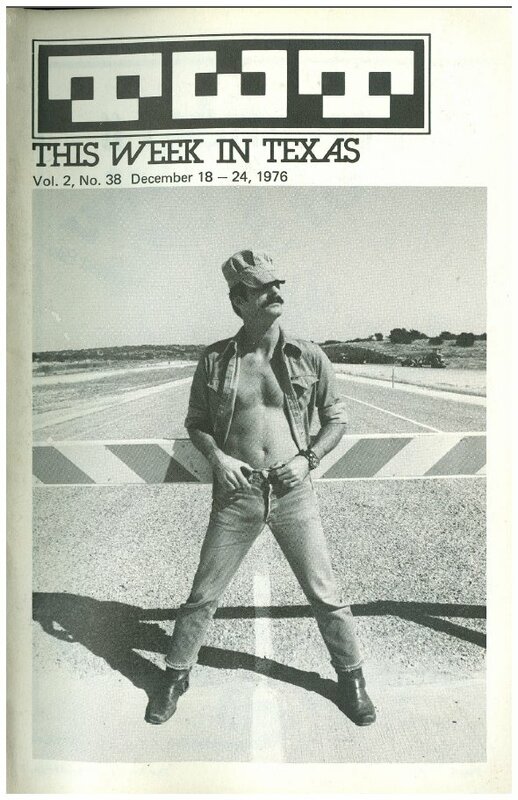 as I have time. 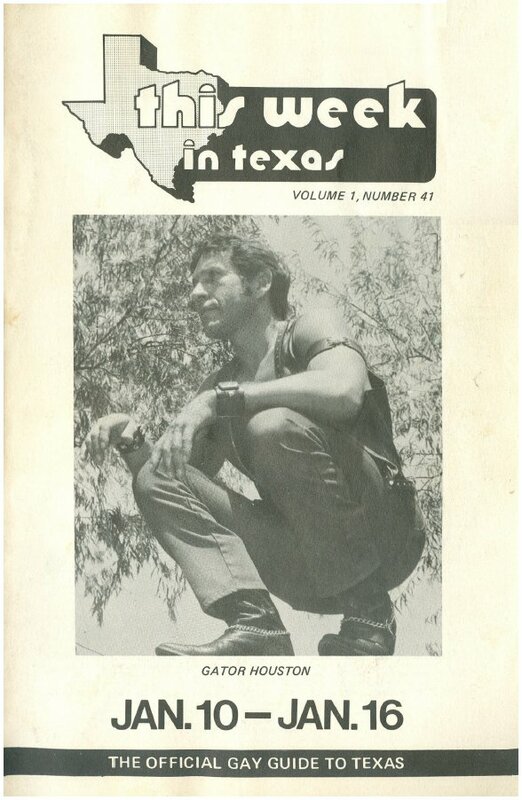 By the end of the second year, TWT had grown to around 56 pages. 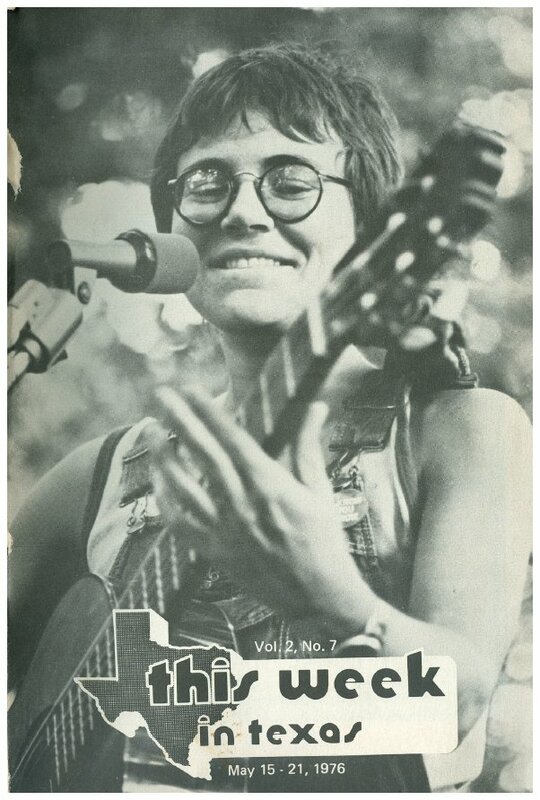 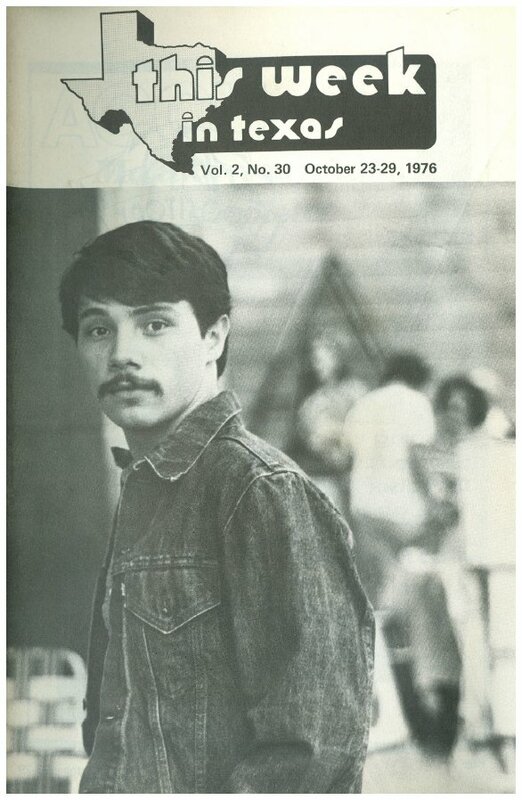 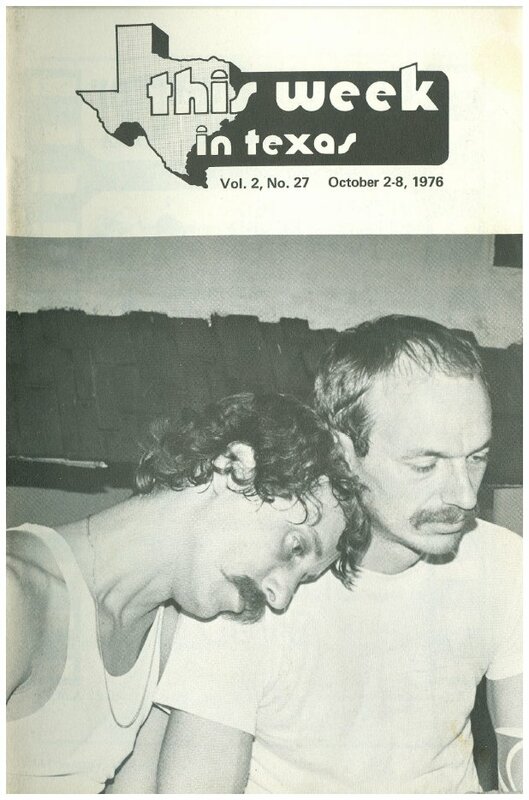 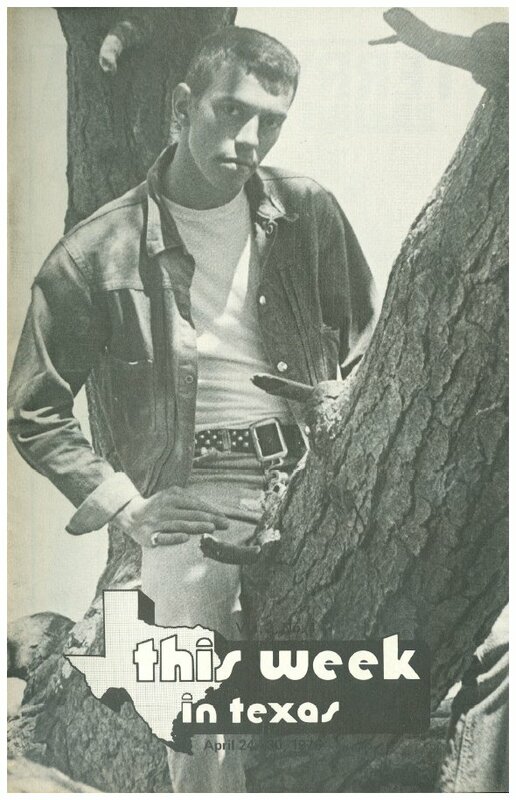 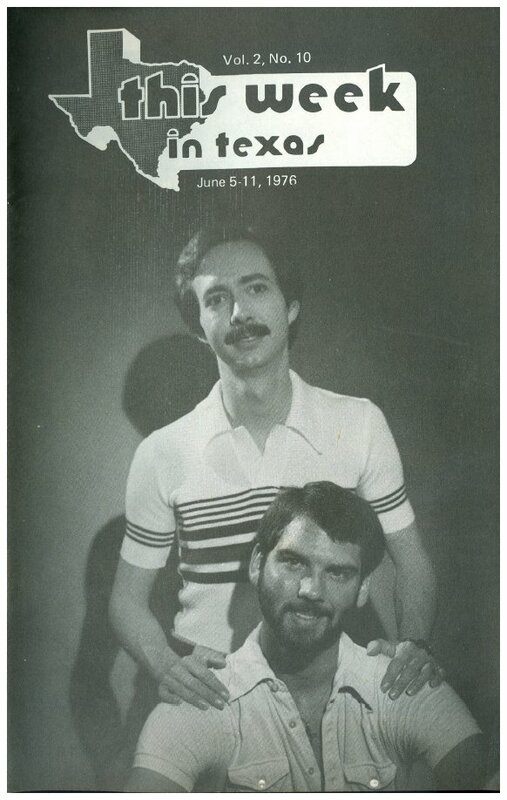 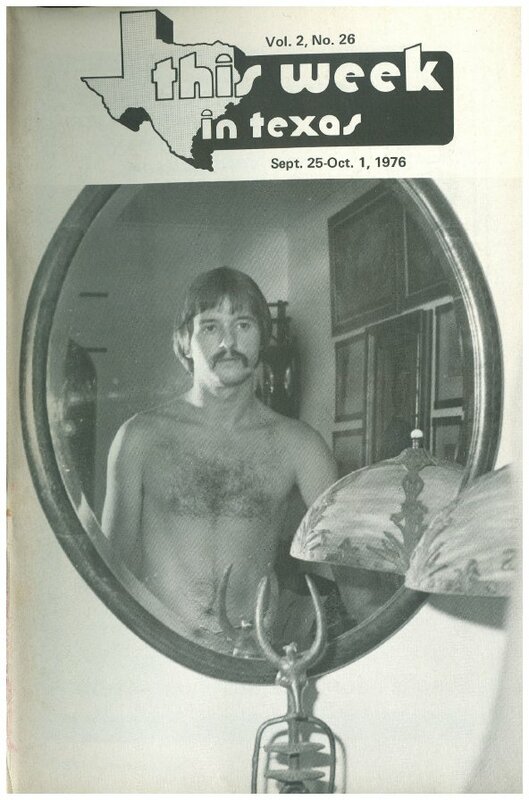 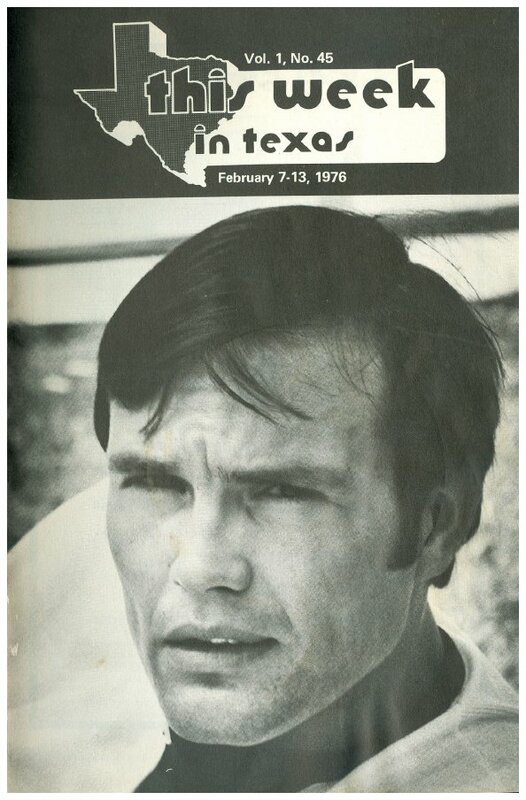 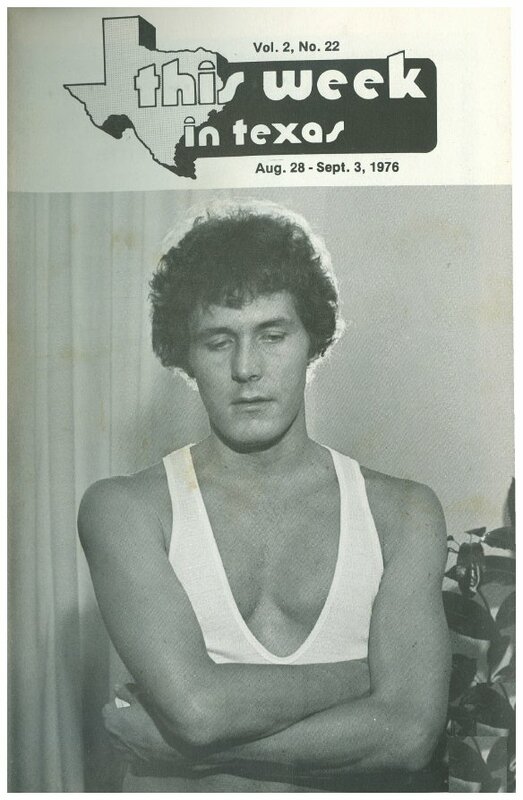 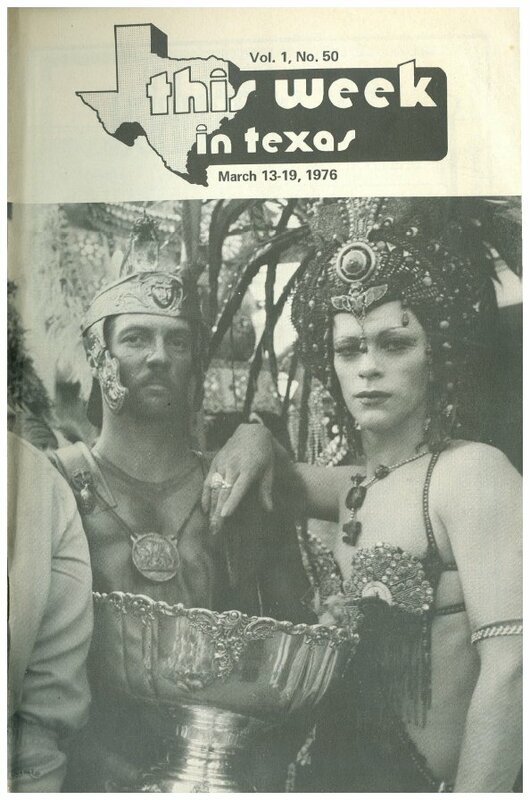 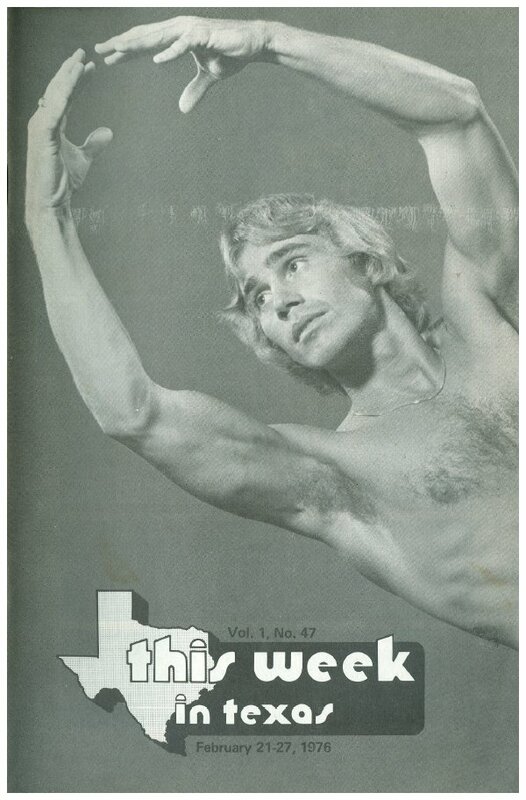 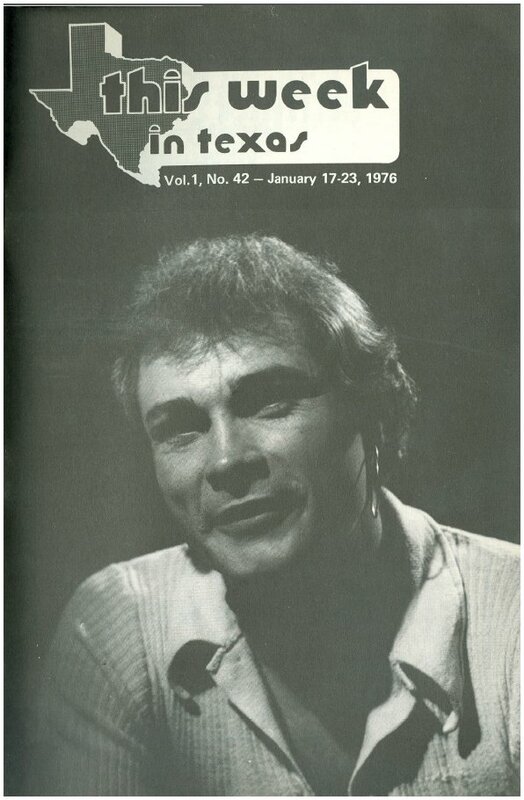 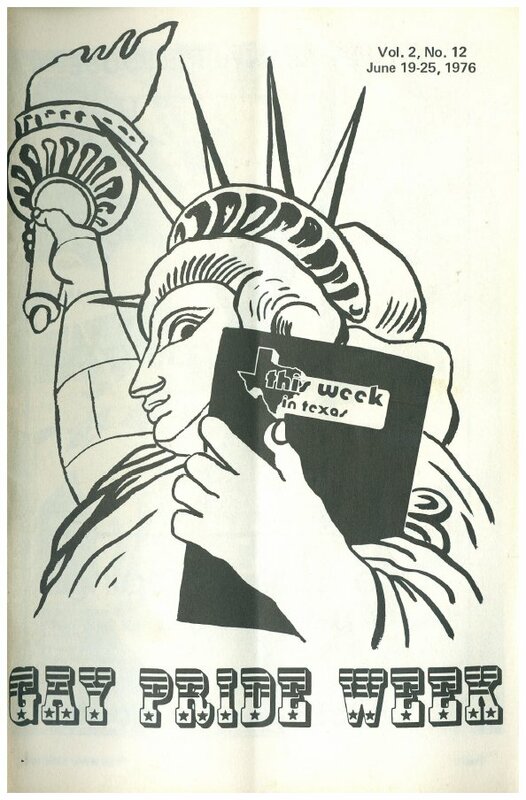 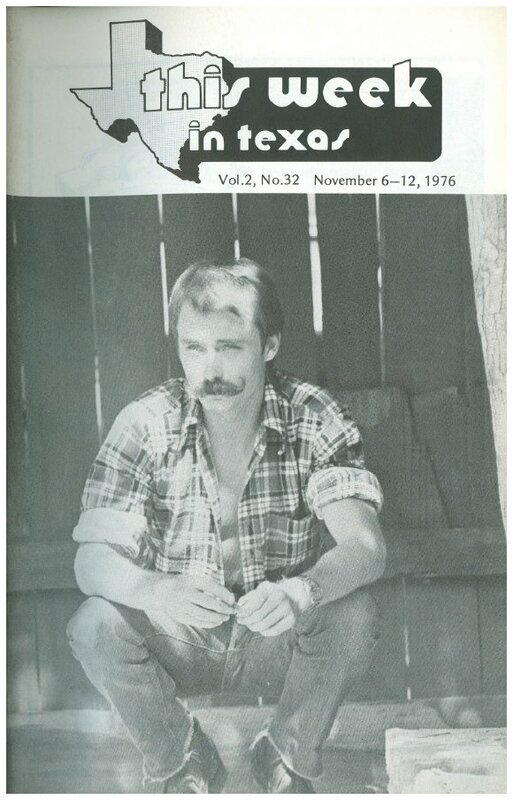 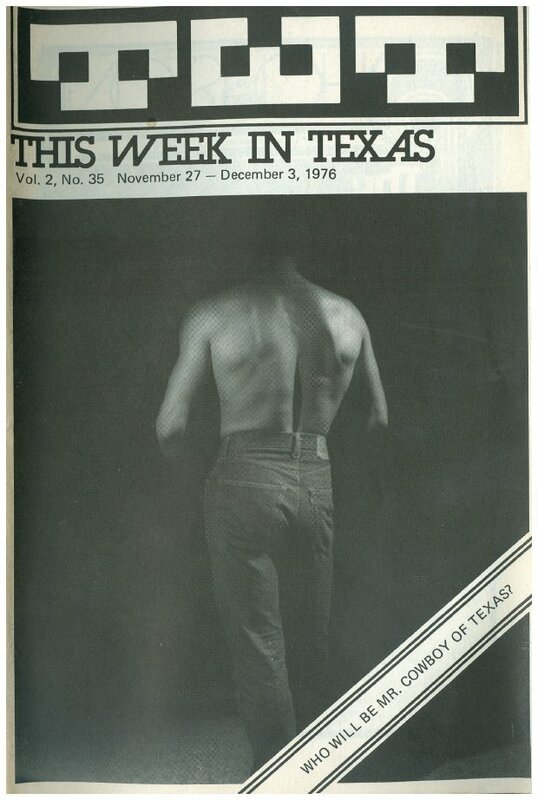 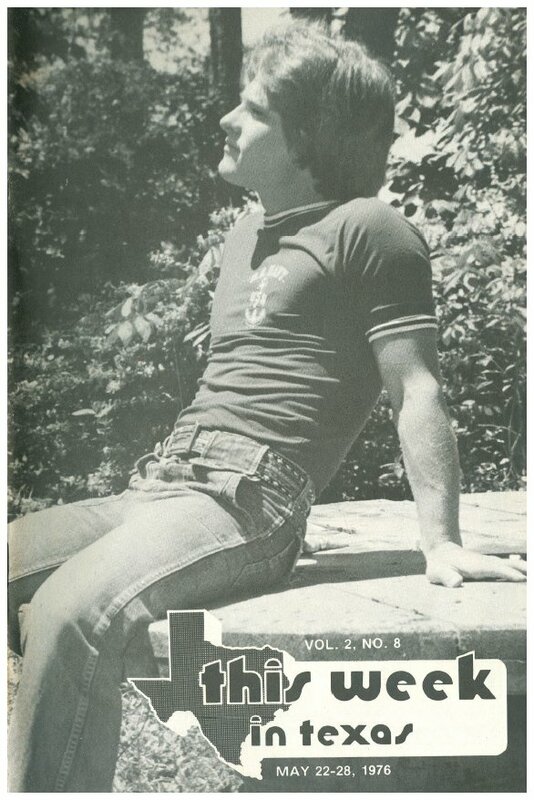 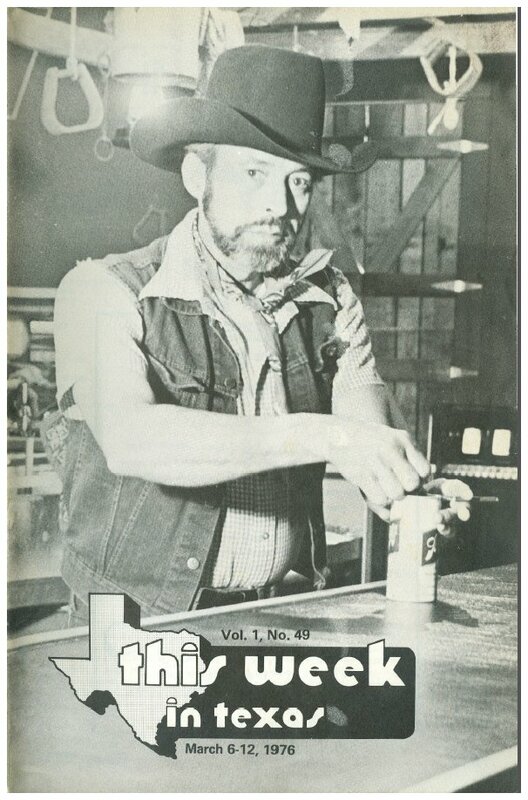 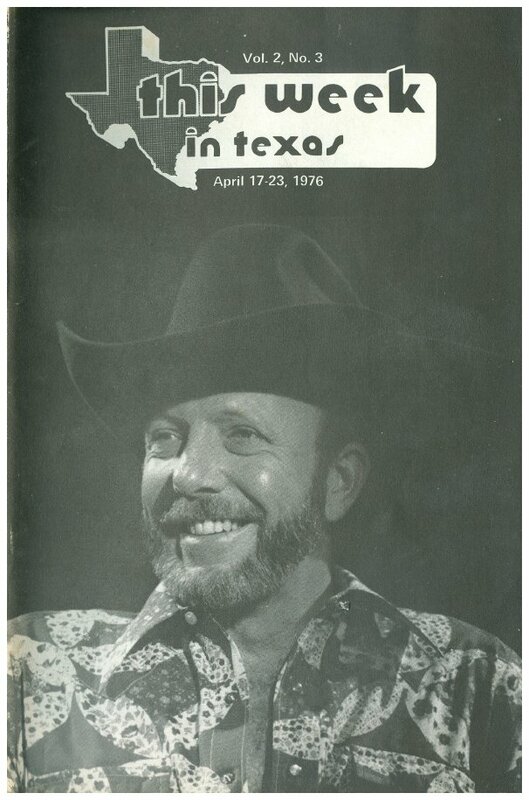 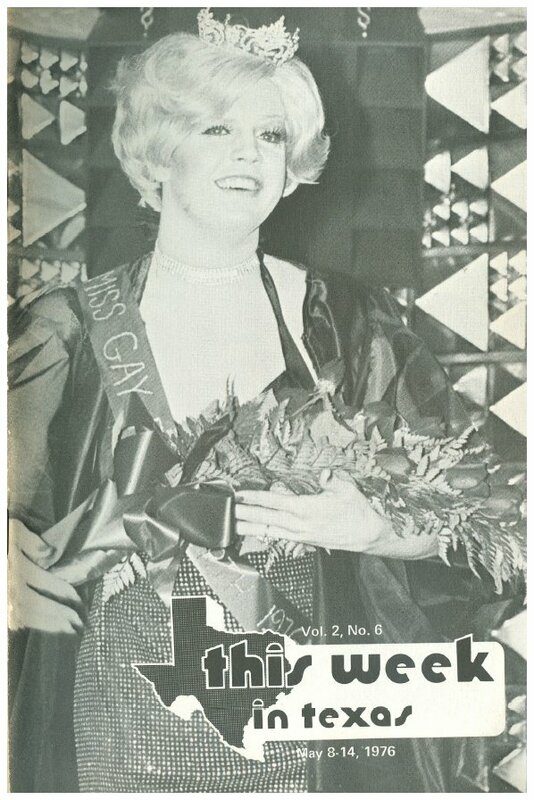 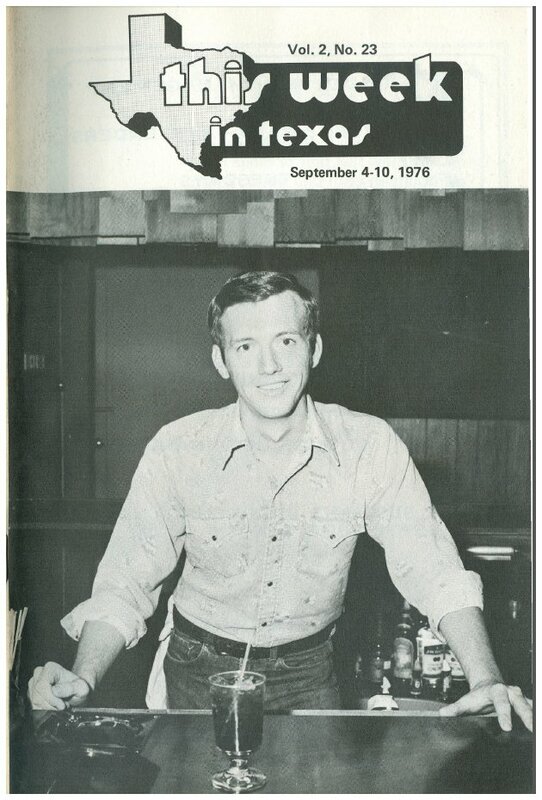 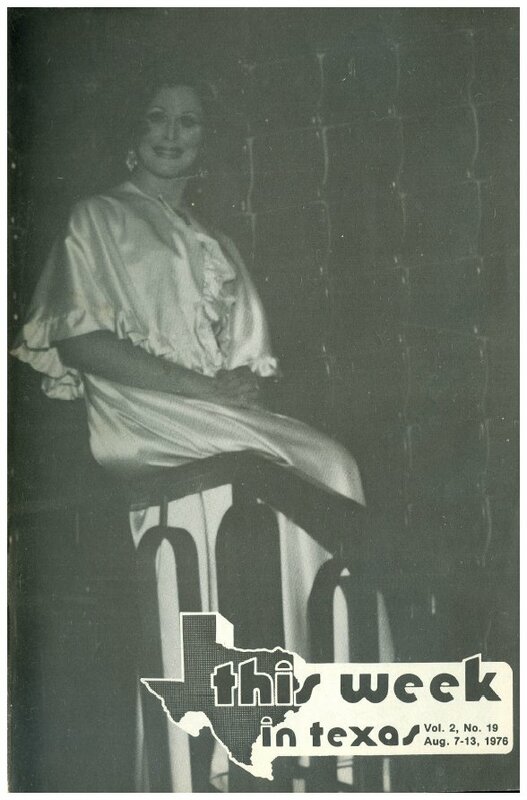 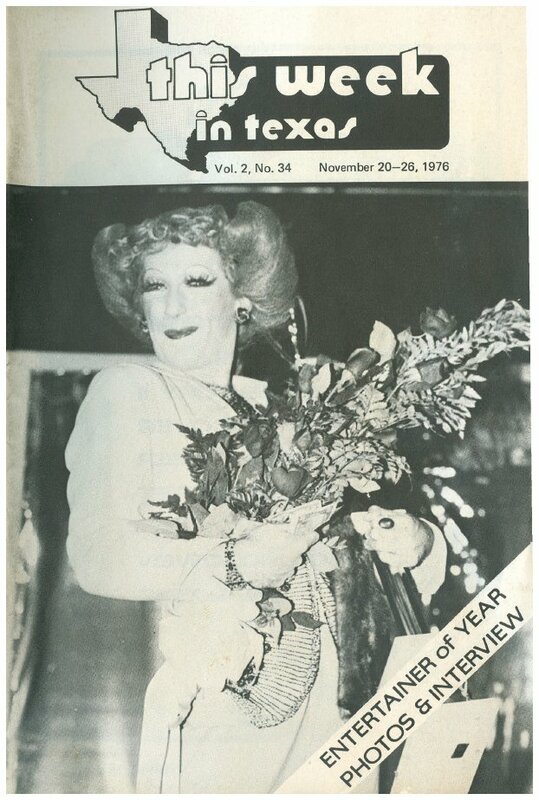 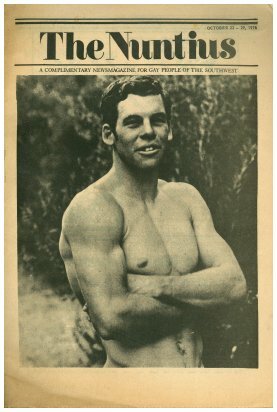 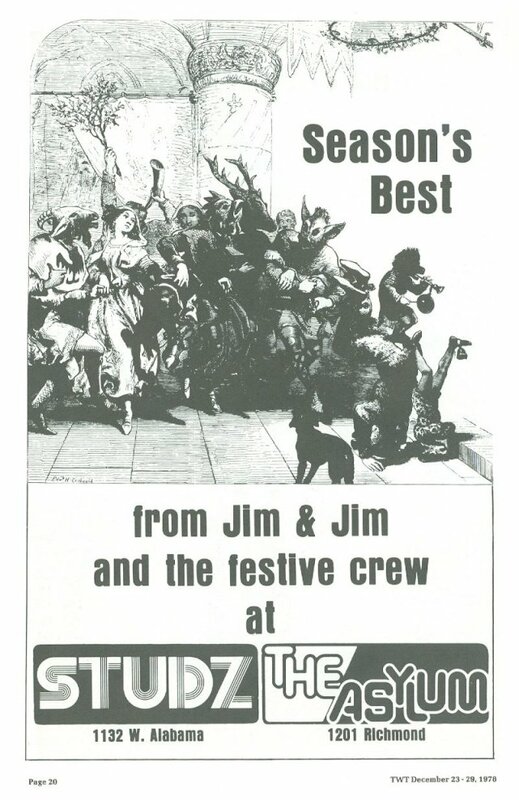 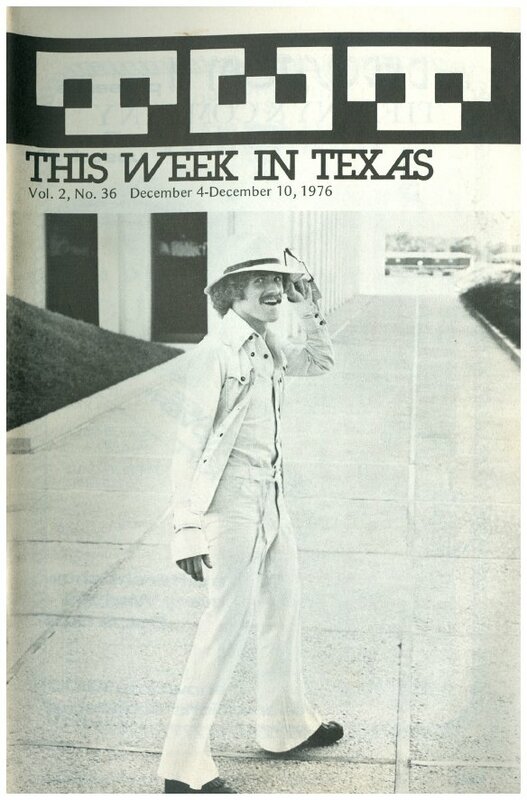 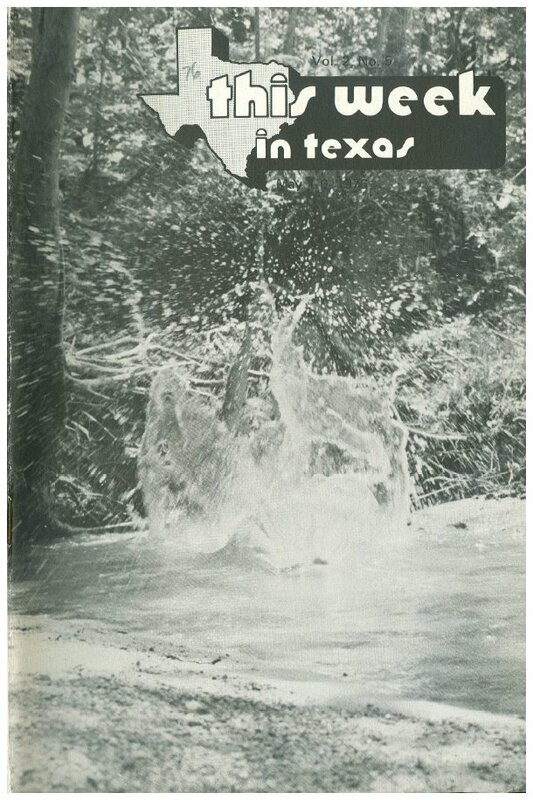 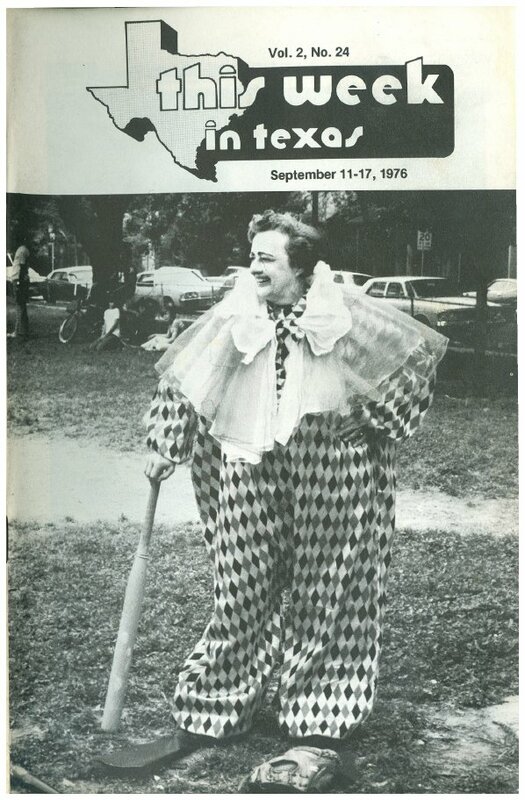 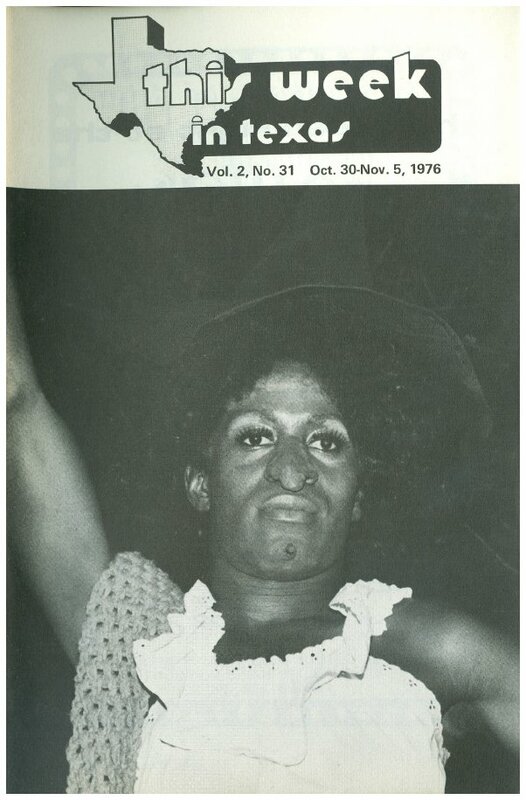 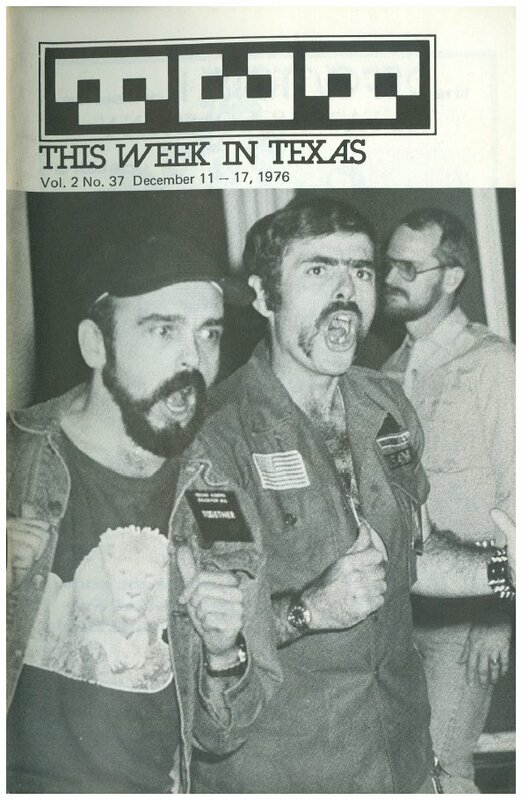 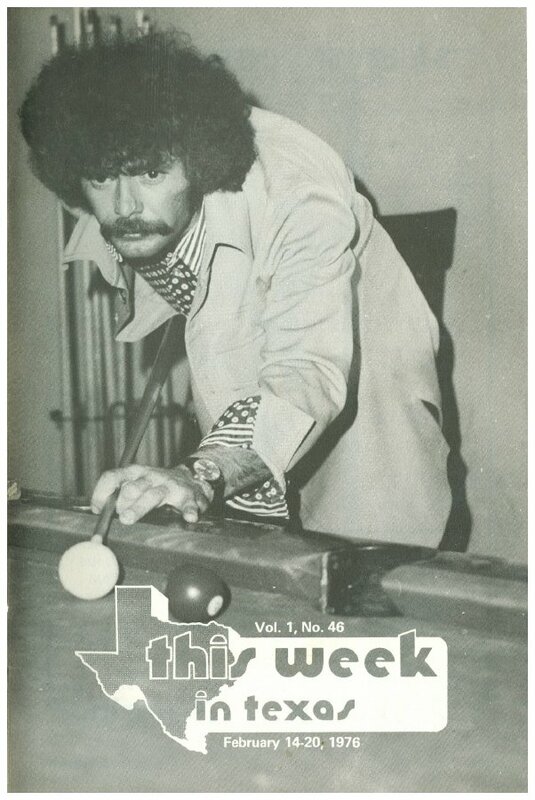 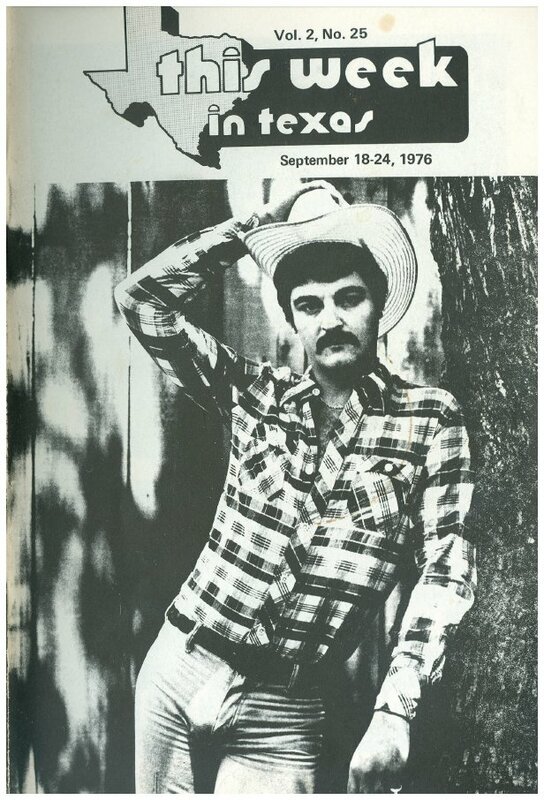 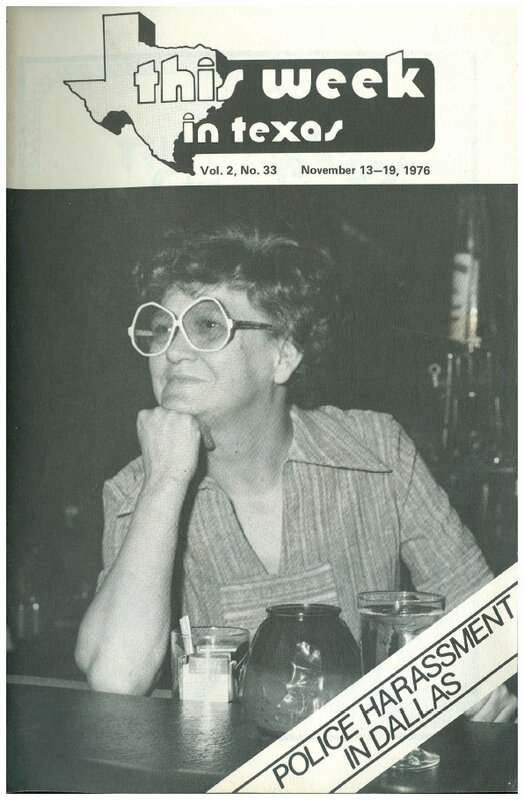 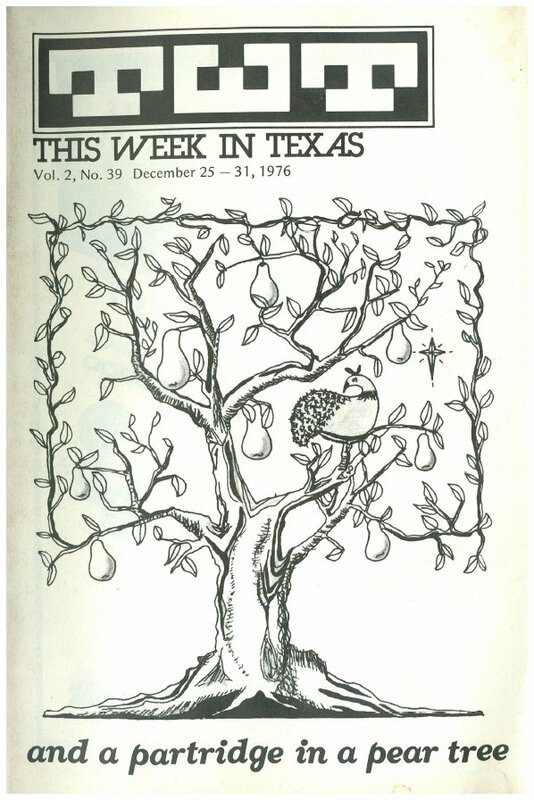 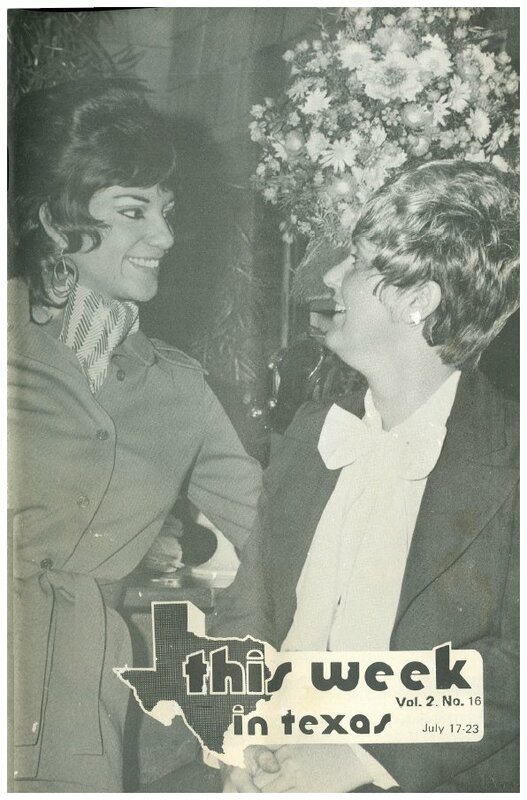 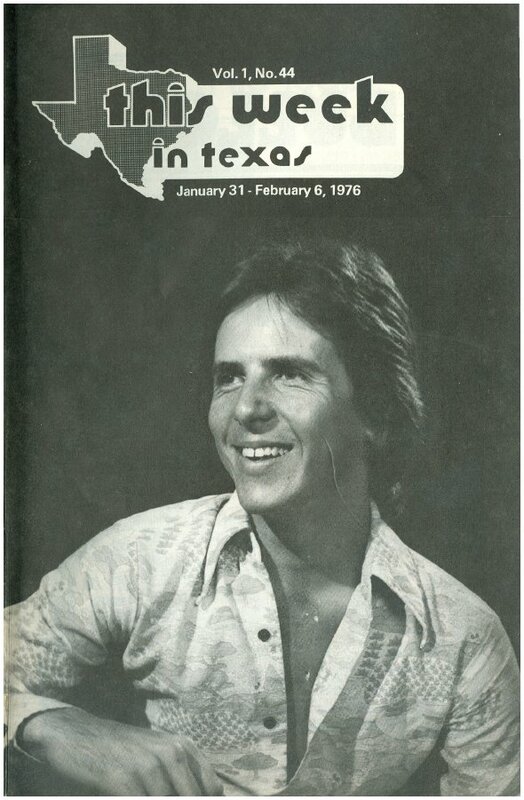 Access to this publication is courtesy of Gulf Coast Archive & Museum and the Jay Allen Collection. 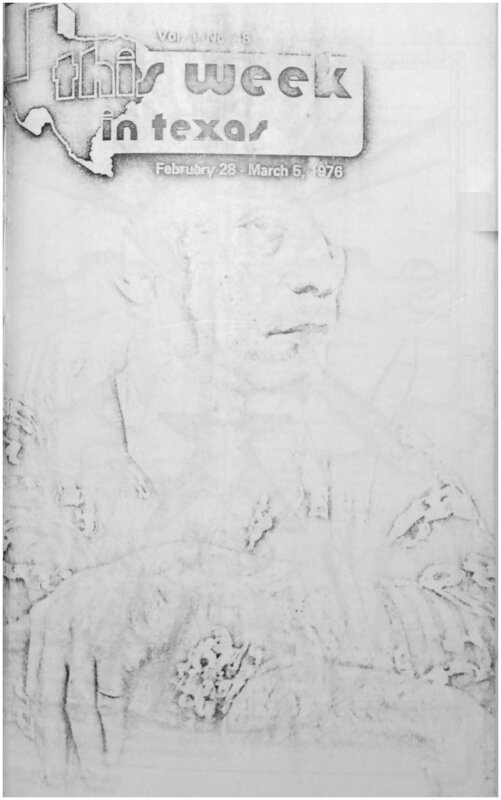 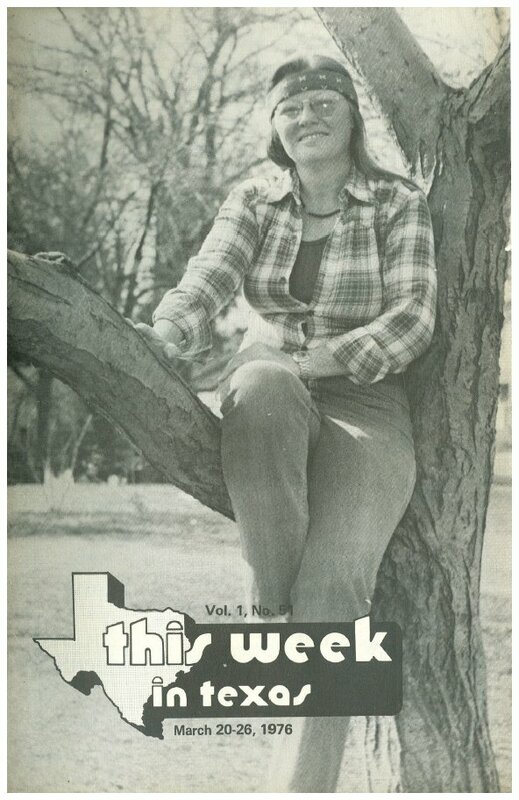 The edition from 2/28/76 had two problems. 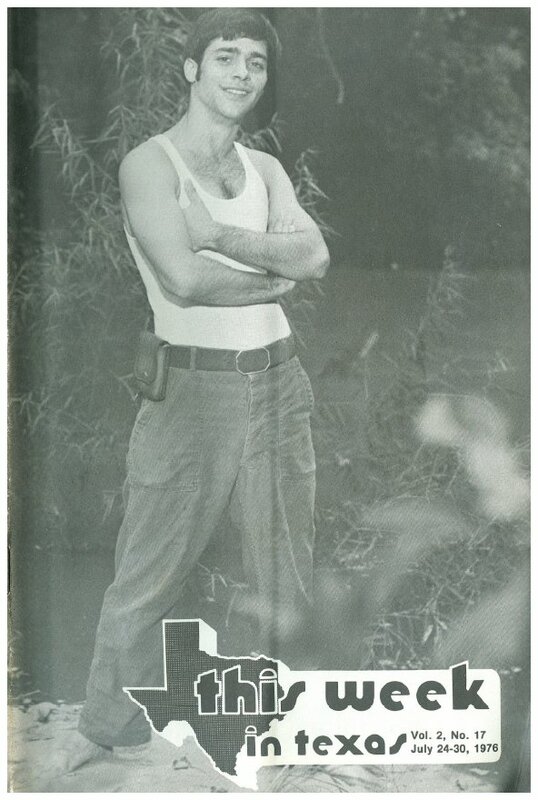 grateful to have this rare scan. 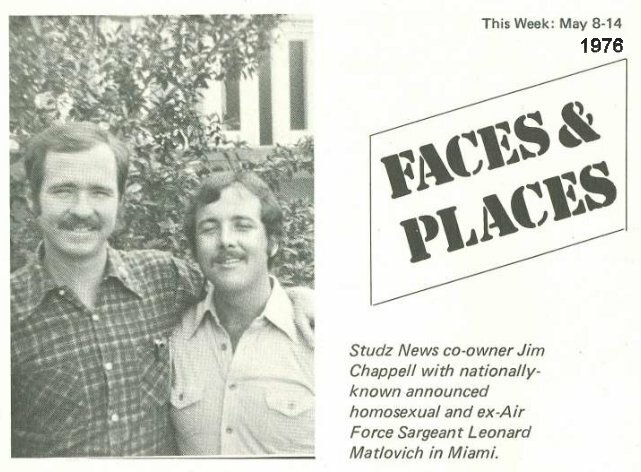 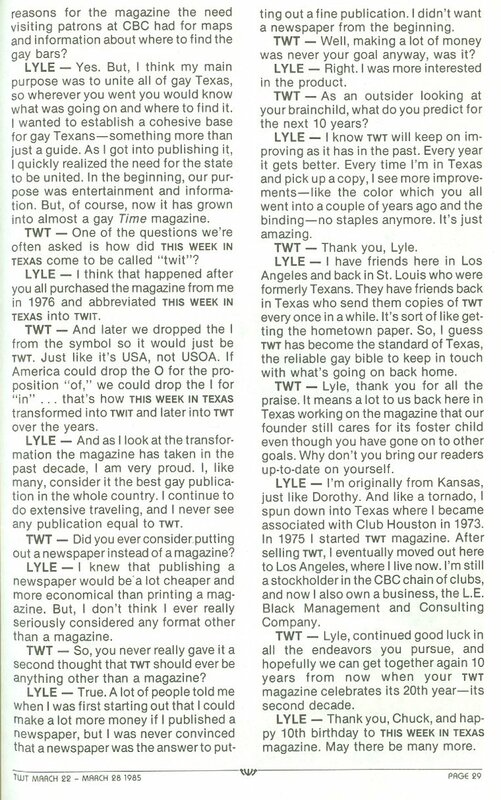 an interview with Jim Cagle and Jim Chappell, who bought TWT in June 1976. 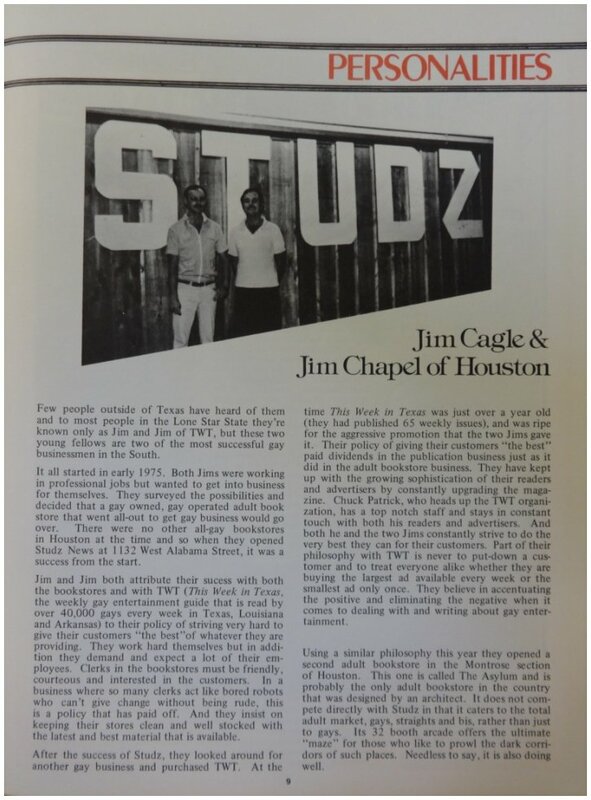 They were owners of the bookstores Studz News and The Asylum. 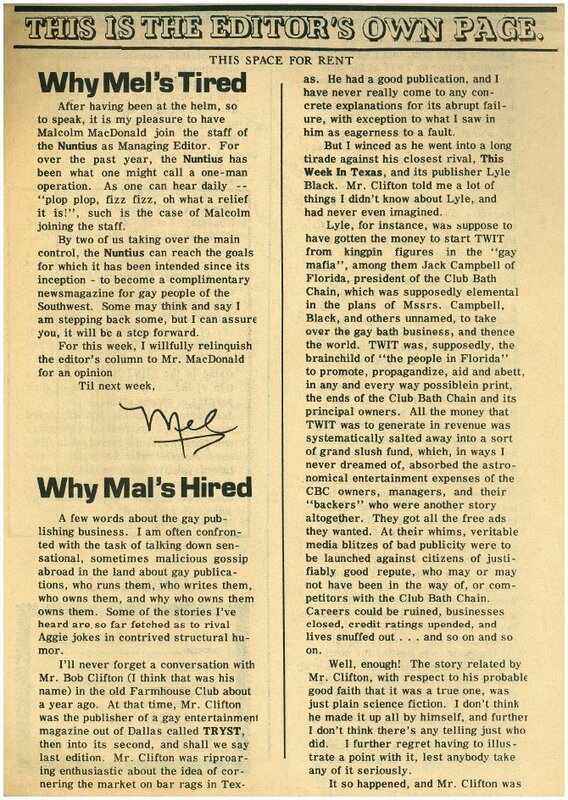 I have no idea if any of it is true.